The earliest records of Suursadam (Serle Ham) date from the late 16th century. In the 1570s or 1580s, the Swedish king, Johan III, gave a number of villages on Hiiumaa Island to liege Hans Wachtmeister. The area that is now Suursadam in Sääre Village was one of them. Wachtmeister built a dock and lime kiln here. 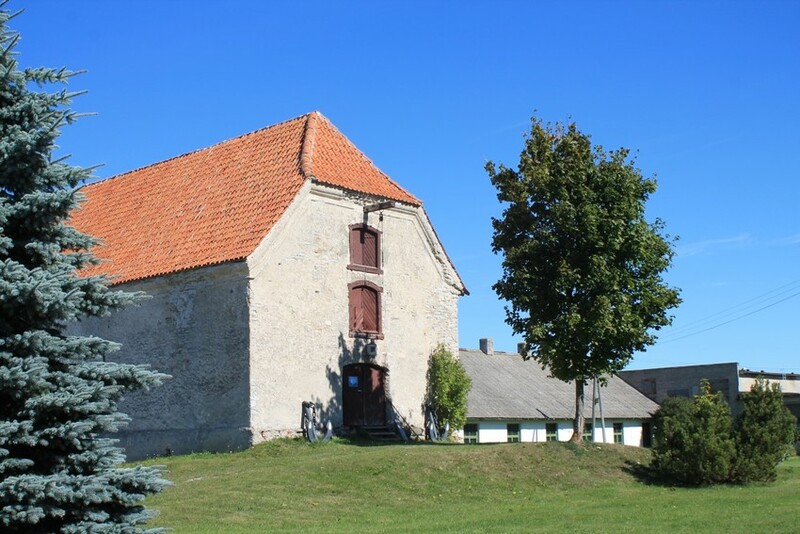 In 1639, the port had a customs point and four lime kilns, which belonged to the family of De la Gardie, who rented Suuremõisa. In the 17th century, Suursadam (Swedish: Djuphamn, German: Tiefenhafen) became the island’s most important import-export harbour. Around 1680, the Dutchman Erasmus Jacobsen established a shipbuilding company in Suursadam; a brickworks, rope making shop and other necessary buildings were erected for this purpose. During the 1692 navigation season, 231 ships and boats passed through the port. After the Great Northern War, lime kiln operations continued at the port. Toward the close of the century, O.L.R. von Ungern-Sternberg bought the kilns along with the manor at Suuremõisa. 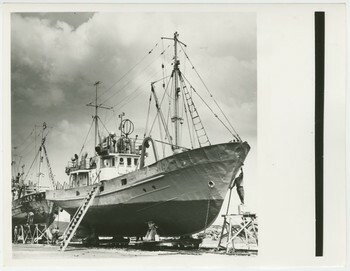 He transformed it back into a shipyard and the island’s primary harbour. It was in the 19th century that Estonia’s largest sailing ships were built here, but by the early 20th century, the water level had receded due to post-glacial uplift so much that it was used only for local purposes and as a shipbuilding area or wintering port. Today historical buildings still stand, of which the most imposing is the port storehouse from the 19th century, where one can see a small nautical history collection. 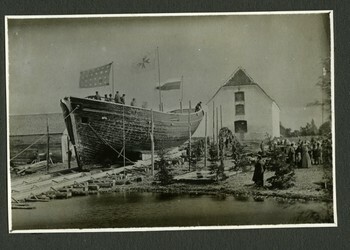 Ship naming ceremony at Suursadam at the turn of the 19th and 20th centuries. 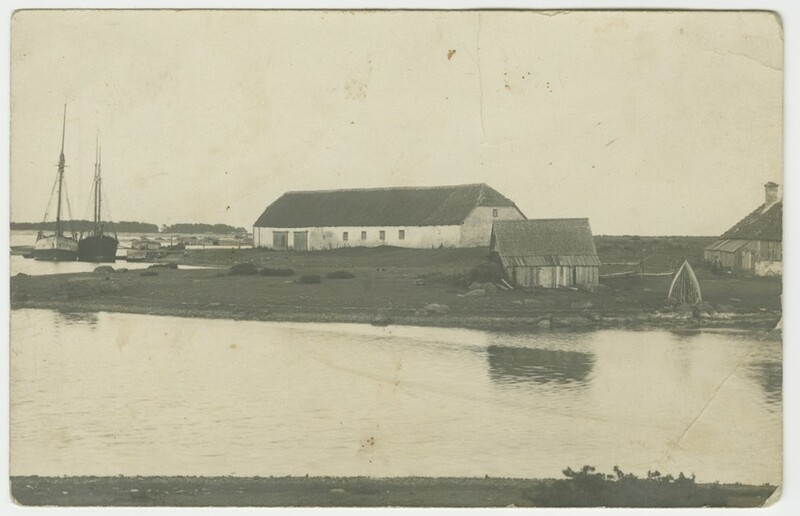 View of Suursadam in the early 20th century. 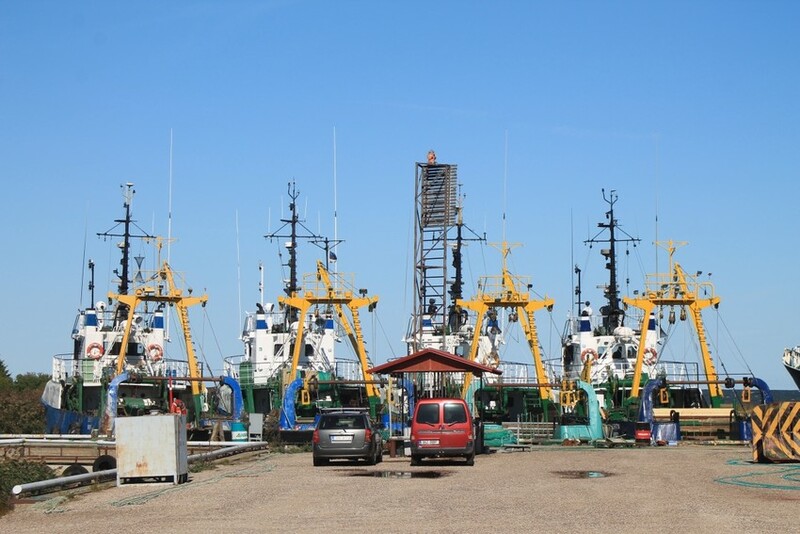 During Soviet times, Suursadam became a ship repair yard for the Hiiu Kalur fishing kolkhoz. 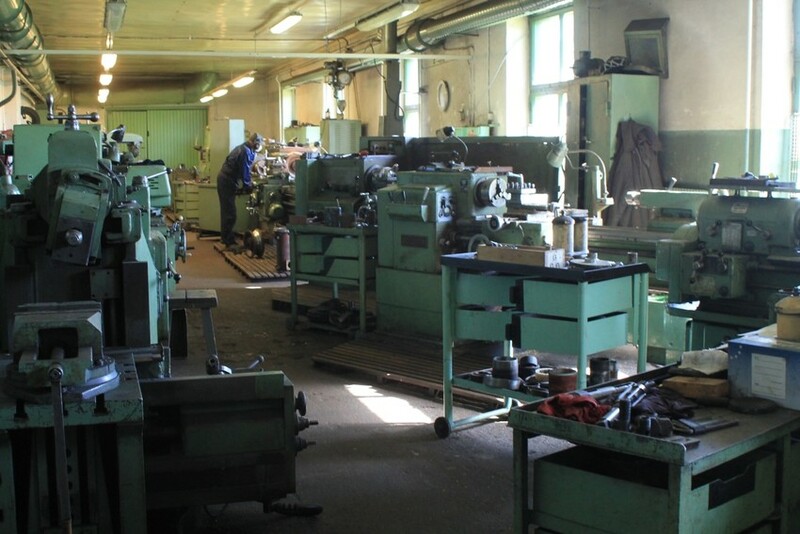 A look inside the Suursadam workshop, 2013. Ships continue to be repaired here today.